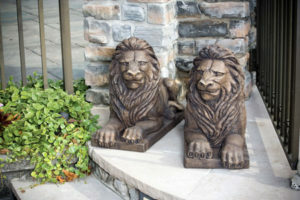 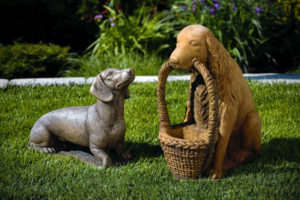 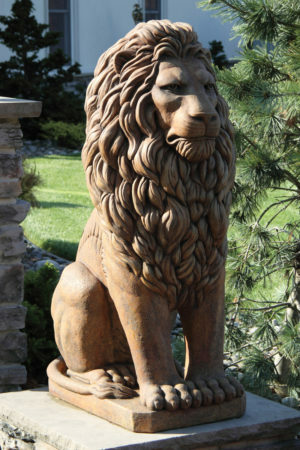 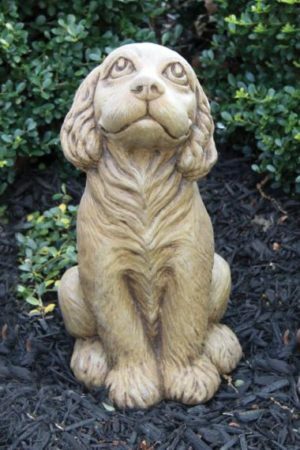 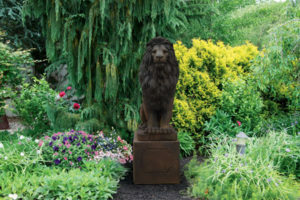 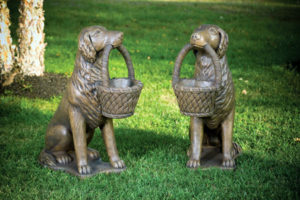 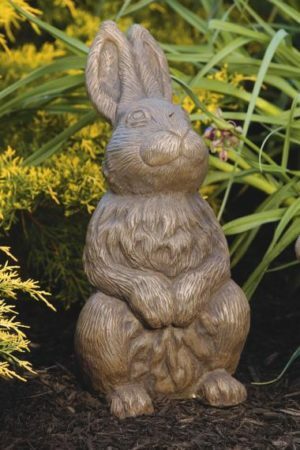 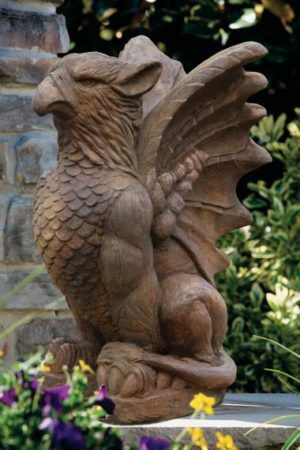 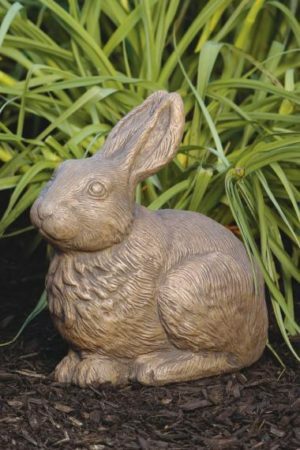 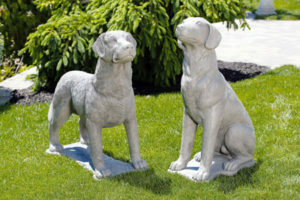 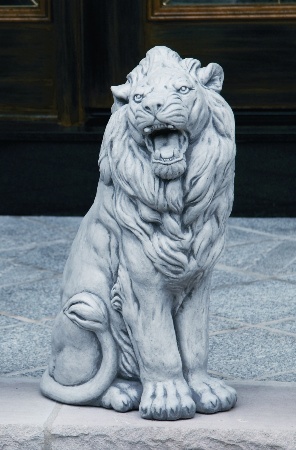 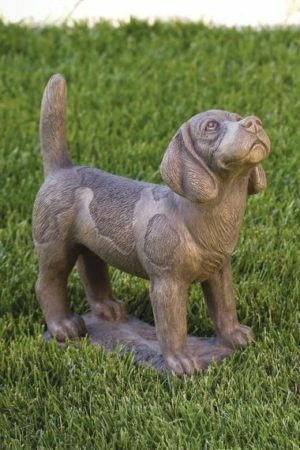 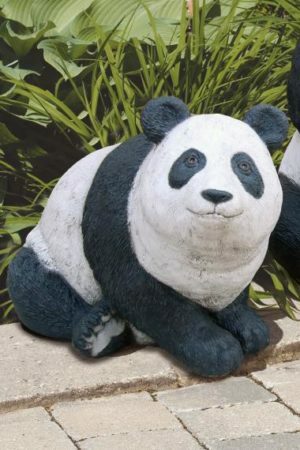 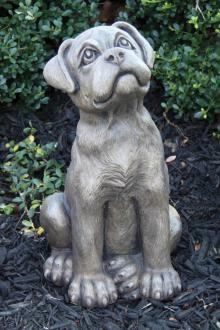 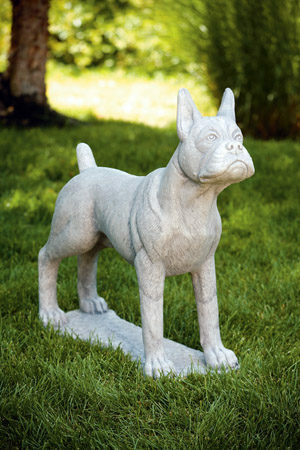 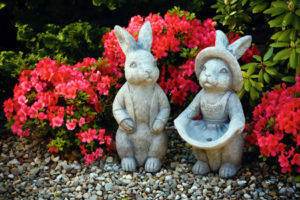 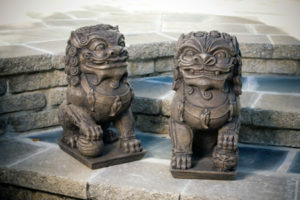 Animal statuary from the best manufacturers including Massarelli and Campania – Cats, dogs, rabbits, panda bears, lions, pelicans, birds, deer and more. 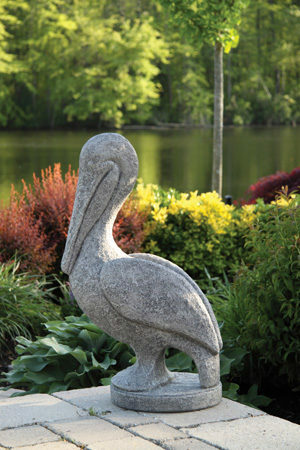 Visit our Lake Norman garden center today! 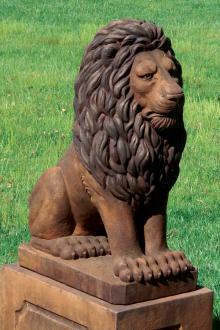 Also available in Detailed Stain (DSA) shown below. 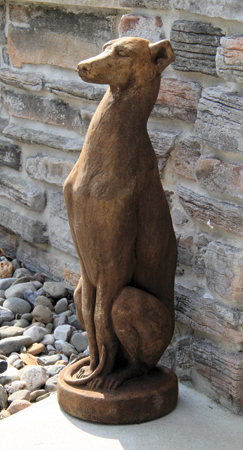 There is an additional charge for this finish.